Through meditation practice we develop insight into the interconnected nature of being and of all phenomena. We cultivate qualities of the mind, heart and ethical behavior which together have the capacity to guide us in skillful response to pain and suffering in ourselves and in the world. For some IMCC members, our solitary meditation leads to the expression of spiritual practice not just in everyday life, but as engagement in more public social action. The goal of social engagement is to speak and act from wisdom as well as from kindness, compassion, joy in others’ goodness, and equanimity, with the aim of diminishing suffering for all beings, without exception. Our actions, thus, are offerings performed in the spirit of service: attempts to concretely express the truth of universal love and non-separation as articulated in the Buddha’s teachings. These actions inevitably provide a mirror that reflects ways in which we achieve or fall short of our aspiration; thus, they are ongoing teachings from which we learn together to deepen in our spiritual practice. IMCC sponsored socially engaged practice activites have the full support of the IMCC board and are overseen by an IMCC teacher. Events require a written proposal and a sponsoring teacher to present it to the board for consideration. The Community Bulletin Board is a place where sangha members can post opportunities others can participate in. To have an activity listed, email Judy Harmon with a brief description of the activity and a contact information: name and email or phone. Since 2013 IMCC has offered racial awareness training to its members under the guidance of Ruth King (ruthking.net). Small study groups, guided by experienced leaders, examine what it means to be a white American individual, a member (knowingly and unknowingly) of a comprehensive system that protects and elevates whites, and to take a new look at our national history through the lens of race. The experience has been found to deepen our practices of mindfulness and compassion, and prepare us to act in the world with more wisdom and skill. On our resource list compiled by training leaders, you will find relevant articles, books, websites, audio and video materials. 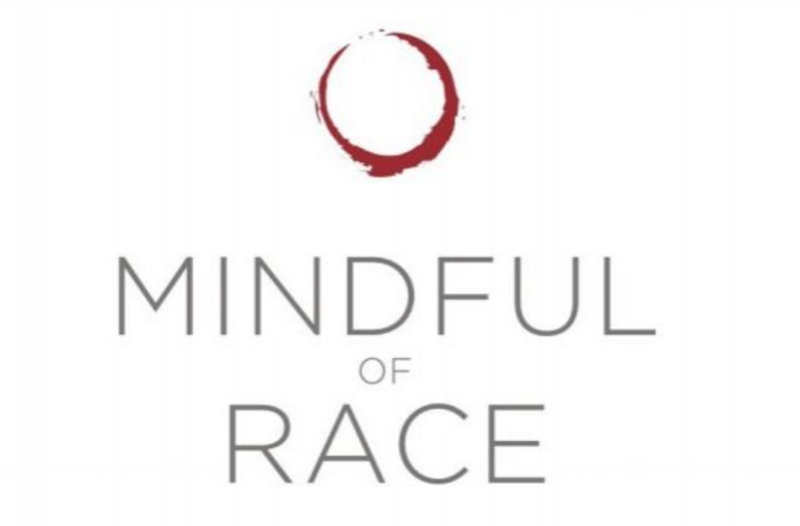 To inquire about joining a Mindful of Race group, email Bev Wann. IMCC is a member of the Charlottesville Clergy Collective (www.cvilleclergycollective.org), an interfaith group of clergy and lay persons who gather regularly to discuss and address the challenge of race relations in the Charlottesville and Albemarle region of Virginia. In 2017, the community of Charlottesville, VA experienced racial violence reflecting national unrest around issues of white supremacy. The Clergy Collective was then, and continues to be, an active presence and voice in offering peaceful gatherings to support all community members. 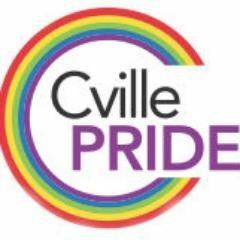 The Charlottesville Pride Community Network's (www.cvillepride.org) mission isto create a vibrant, visible, and inclusive LGBTQ community presence in Charlottesville, Albemarle, and the surrounding region to promote equality through events, education, outreach, and advocacy. IMCC is a past PrideFest participant and will be a 2018 Festival Sponsor. Our leadership is undergoing Safe Space Training by SafeCville to be designated, not only an organization that welcomes LGBTQ members and visitors, but one that has policies in place affirming a commitment to inclusion and non-discrimination and whose leaders are allies prepared to offer spaces in which LGBTQ individuals can feel not just welcomed but be truly safe. The BRPP was begun in 2004 by IMCC teachers, Pat Coffey and Susan Stone, at the invitation of the Fluvanna Correctional Center for Women. Volunteers visit the prison on Mondays and Wednesdays to teach mindful meditation practices to the women incarcerated there. Hundreds of women have participated and benefited from the program. If you are interested in joining the volunteer teaching team, email Laura DeVault. Volunteers should have an established meditation practice.